Now it’s finally time for the next KaffeBox, the reason why it’s taken such a long time is that of Postnord (Swedish postal service) requires a declaration cost from the recipient and an added 21 days of delivery time. Just because Norway (KaffeBox is Norwegian) hasn’t joined the EU. I have to add that it’s very strange Sweden has no exception to our neighbors. This will be the eighth time for KaffeBox, you can read the most previous post here. This month we will go back in time because Postnord kept the coffee for a month and I got it later (now). The greatest of thanks to KaffeBox who sent it back after getting it back home to Norway. So much love to you!! The coffee comes from the Norwegian Oslo roastery Lippe. This week we will review one coffee from Kenya and one from Guatemala. Altitude: 1 600 – 1 800 meters above sea level. Red & black currants with a hint of vanilla. It was a while since I drank a nice cup of Kenyan coffee, and this description of the coffee sounds amazing. This can be a nice revival of the Kenyan coffee for me personally. An acidic sweet coffee with delicious toner of vanilla, it sounds perfect! Graham crackers and sweet citrus. Expectation: There has been a lot of coffee from Huehuetenango in Guatemala in the last year. 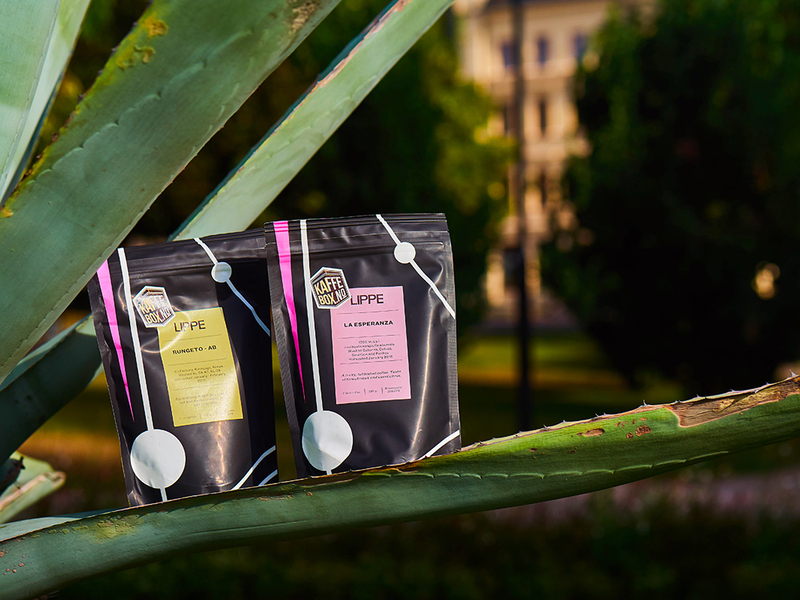 But it feels like it’s different with Lippe’s variety as there are 4 different kinds of coffee beans in the bag, so I think it will have a more balanced cup. As usual, I always wish to give a respectful greeting to KaffeBox, which allows us to get together with coffee from all over Scandinavia so that we can see how we roast differently and at the same time give us the best coffee from there. As a Swede, I hope we support our wonderful neighbors and continue to subscribe. Apart from these two, I strongly believe in the coffee from Kenya, it might deliver the best of these bags!